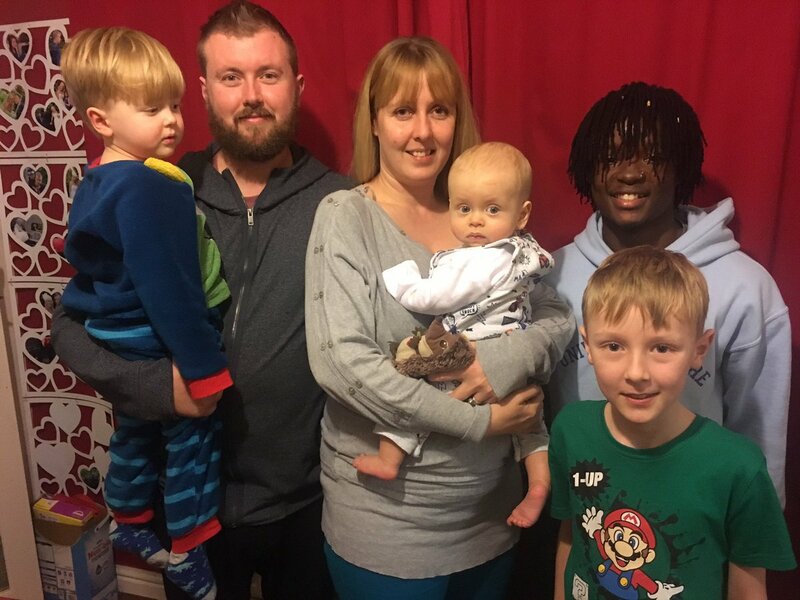 TACT foster carers Leanne and Nathan, their foster son Fanso and TACT Specialist Social Worker Jo Culley were interviewed on BBC Radio Sheffield this morning. Fostering and in particular our upcoming South Yorkshire fostering information event was the main story of today’s morning show with Toby Foster. Are you interested in becoming a foster carer in Yorkshire? If you would like to find out more about becoming a foster carer and whether it’s right for you then please come along to meet our friendly team on Wednesday 23rd January at the Holiday Inn Rotherham-Sheffield. Register to attend here.